Technology models are changing dramatically – with cloud services and mobile computing being the focus of the IT community and the customers they serve. Those technology changes are driving equally dramatic changes in how businesses and the accounting professionals who support them work together. As the cloud enables an “anytime, anywhere” model for access to business applications and information, it is also driving accounting professionals to embrace those solutions in order to meet the demands of the business client who wants their information anytime, anywhere … accurate and up-to-date. For most accounting professionals, this means being more proactive in working with the client rather than taking the traditionally reactive, after-the-fact approach to providing service. More frequently, accounting professionals will be judged by their prospective and current clients on their ability to meet the demands of these savvy clients who know that having accurate, real- time information is critical to managing a business. For example, cash management is one of the biggest challenges for a business owner, and this is an area where the accountant or bookkeeper is an essential player. We can make sure that bank accounts are reconciled frequently and reporting accurately on outstanding receivables and payables. Business owners need to know where they stand financially, yet many accounting professionals only provide reconciliation and reporting at period ends. The result is often a client who watches the bank balance and works from that, not realizing that there were outstanding checks or undeposited funds waiting to clear. Clearly, this owner is not working from current and accurate information, and the owner will eventually realize it, if he or she hasn’t already. The cloud is increasing the speed of business at all levels, and accounting professionals must also increase their speed of service delivery in order to retain relevance in the changing market. While there will be holdouts and businesses that elect to take more traditional approaches, those clients will start to become fewer and the opportunities they represent more limited in scope. For a little while, accounting professionals may rely upon traditional approaches to client service delivery and continue with their position as the last person to know what’s going on in the client business … but only for a little while. 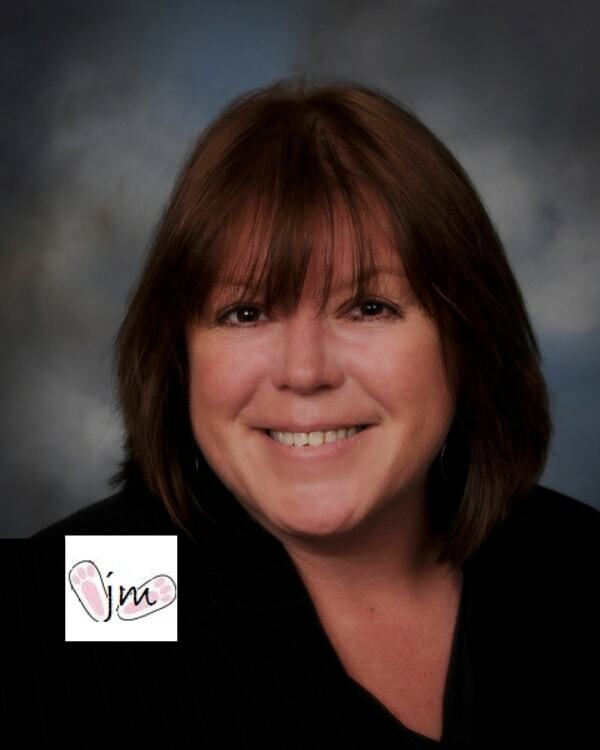 Joanie Cooper Mann is a recognized authority in the areas of ISV cloud enablement and ASP service delivery, and provides consulting support for developers bringing their applications online, and to cloud service companies desiring to develop or expand partner ISV relationships. Additionally, her extensive work with accounting professionals worldwide has positioned her as an expert consultant and adviser to practitioners looking to leverage cloud accounting solutions, web-based applications and Internet technologies in their firms and with their clients. Joanie Mann has over 30 years of experience in network integration and consulting, workflow and business process automation, and application virtualization and delivery. The past 18 years has been a focus on the development of cloud hosting and online application service models for developers, serving the small/medium business market.